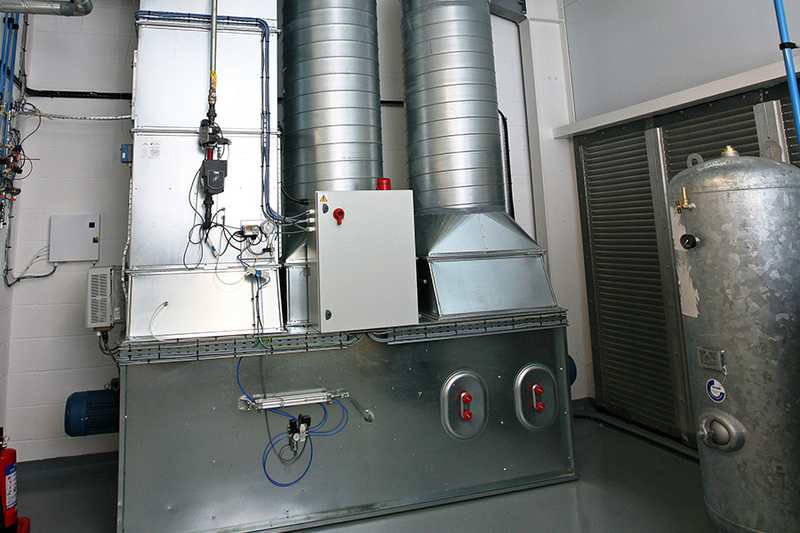 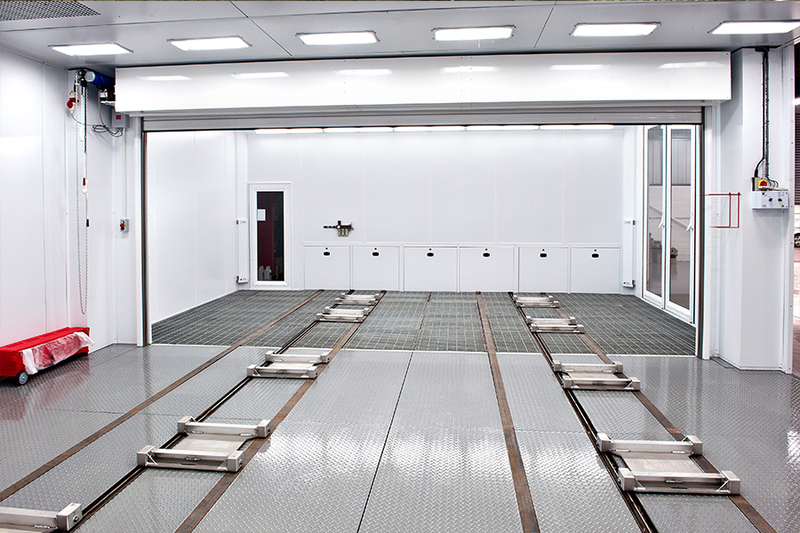 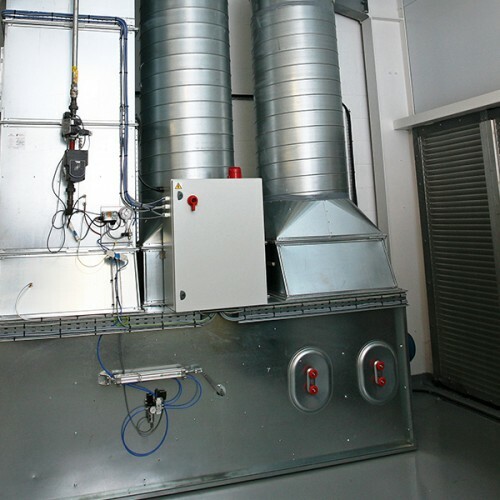 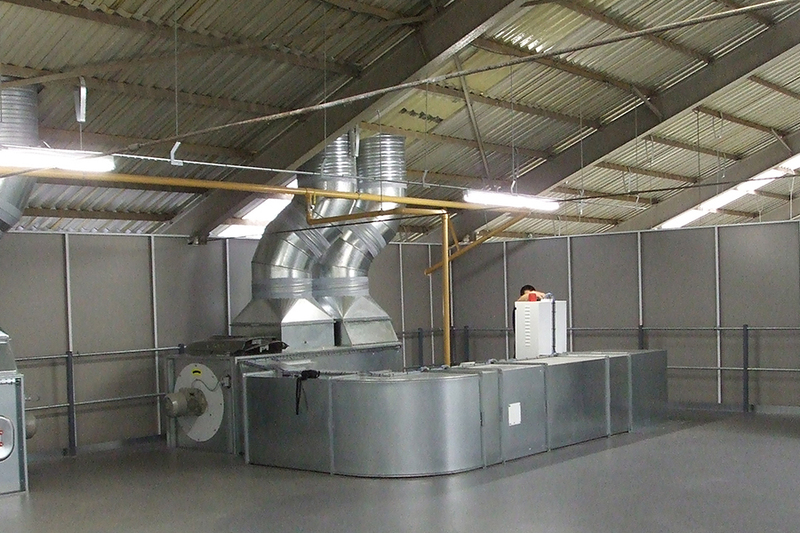 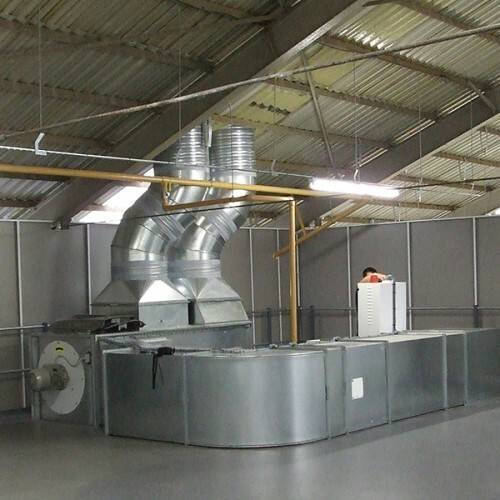 The 5 Series spraybooth oven is our flagship model. 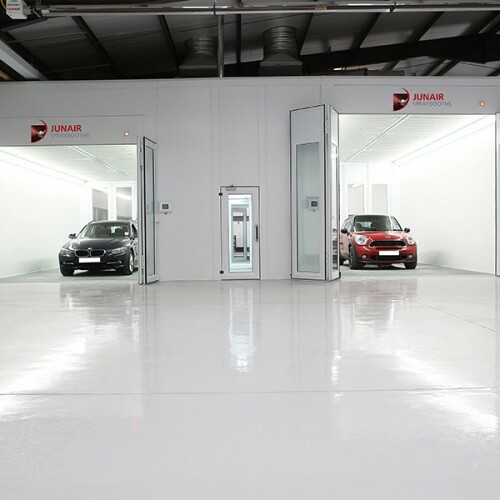 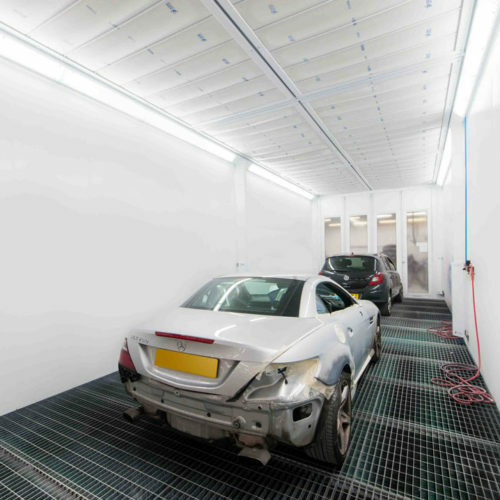 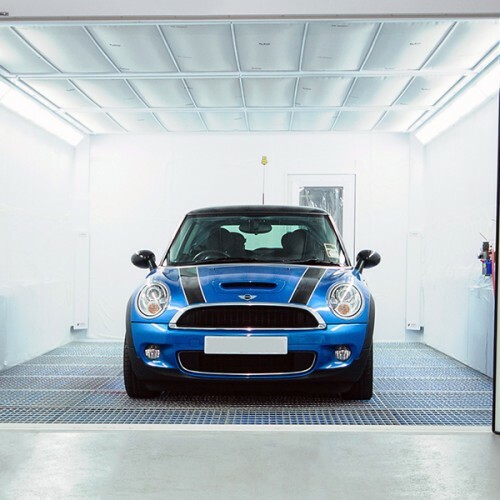 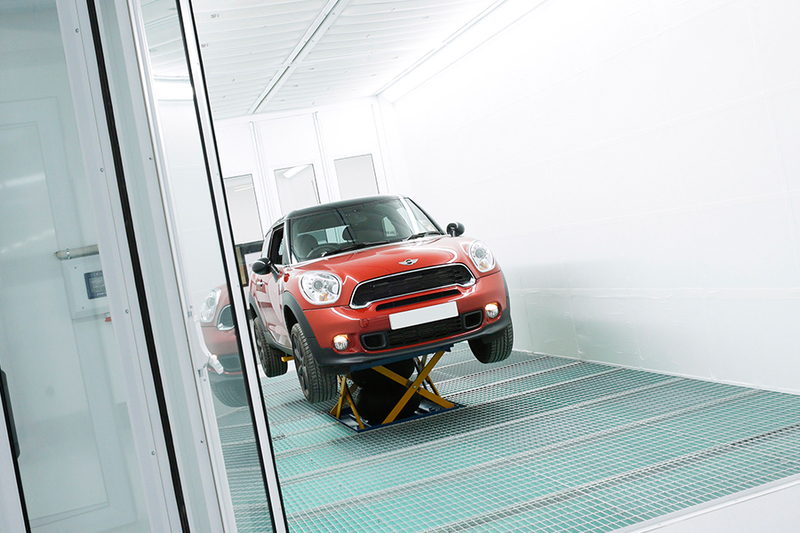 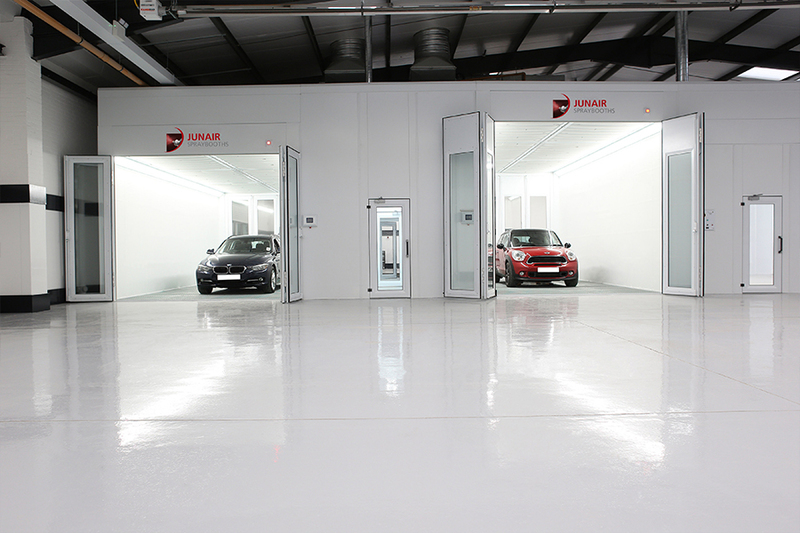 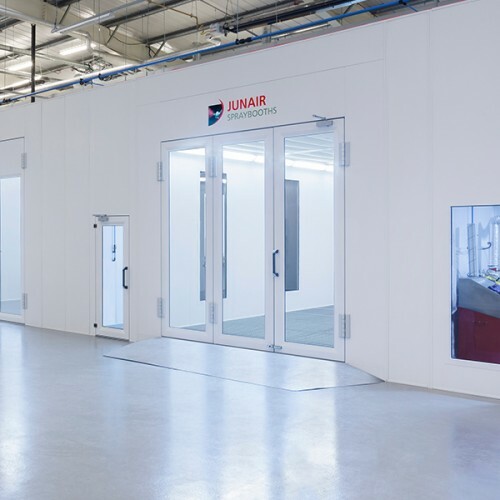 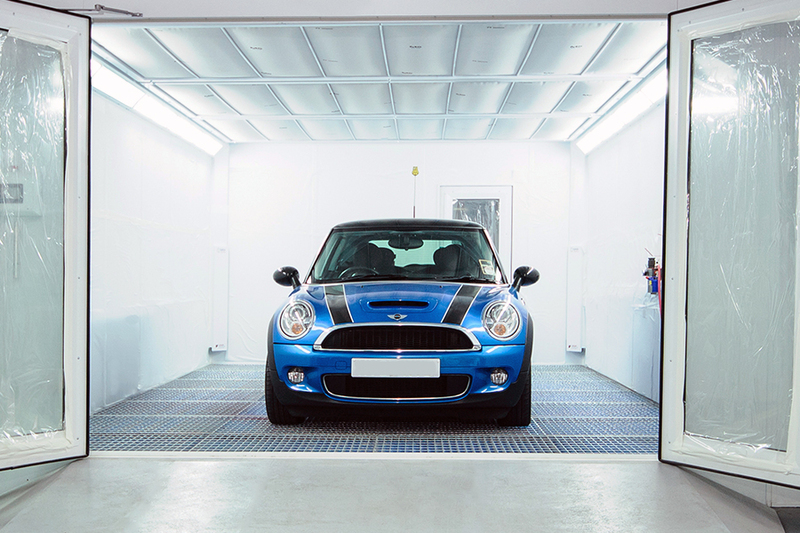 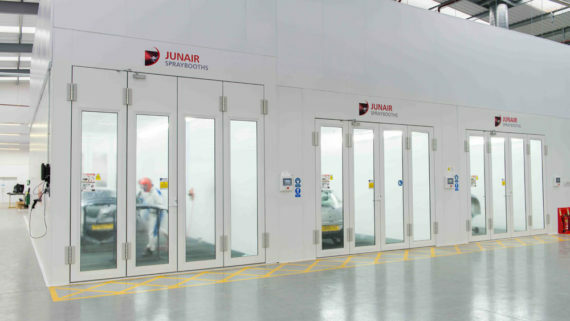 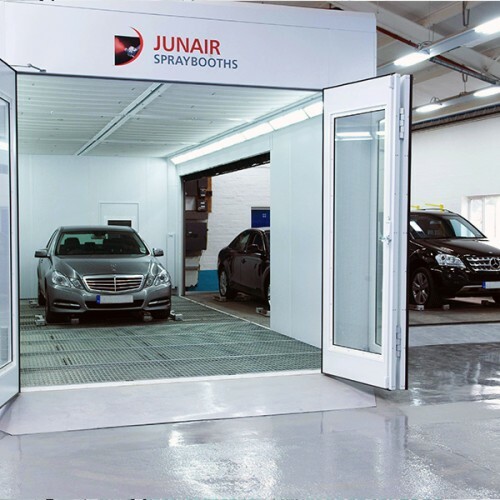 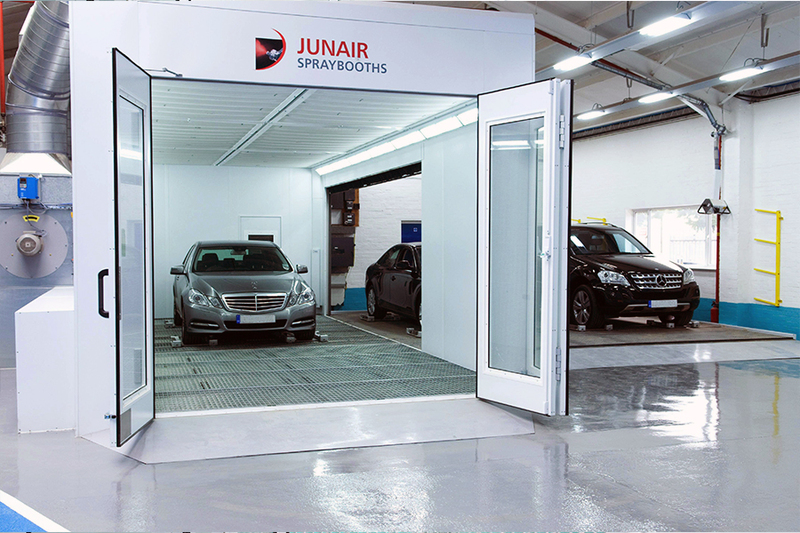 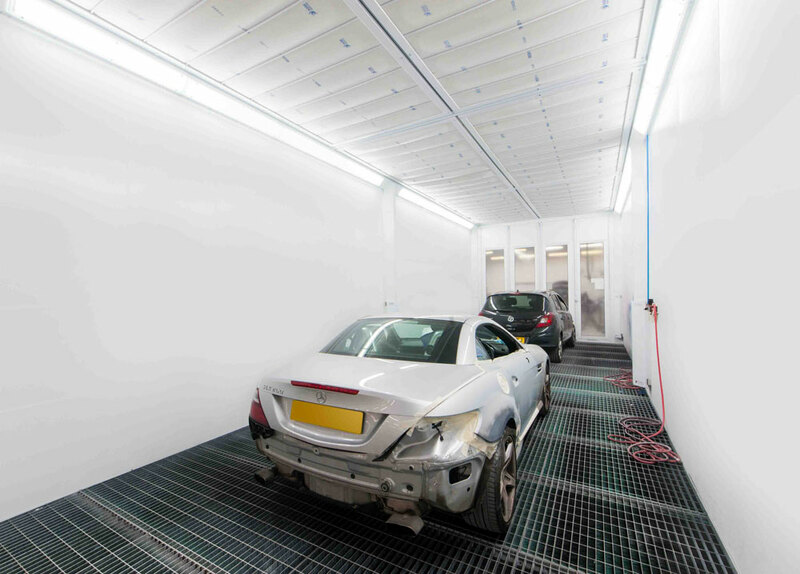 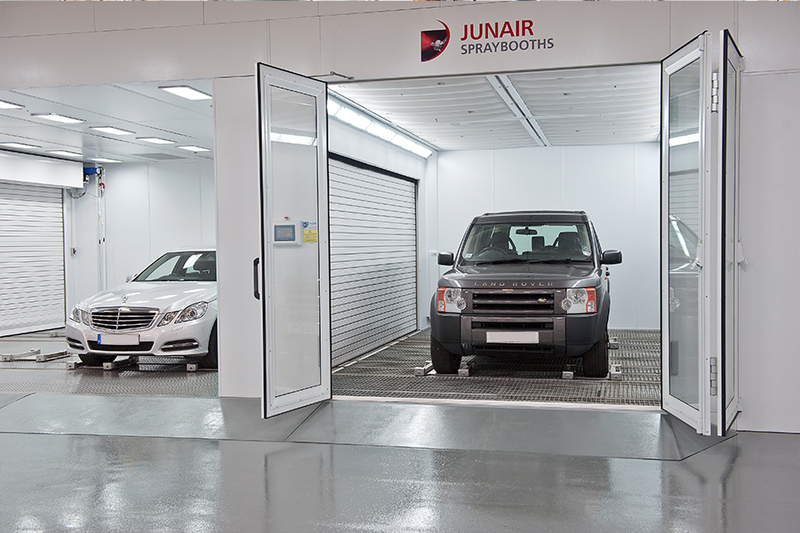 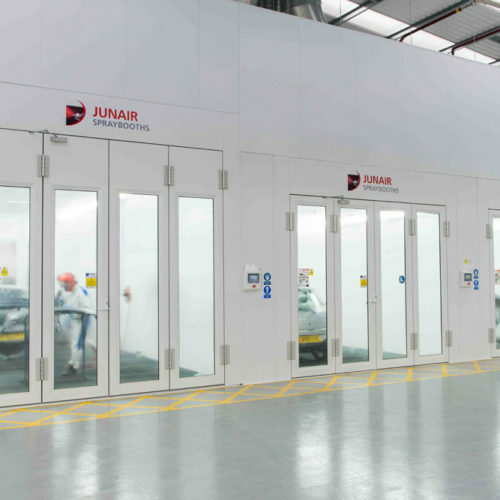 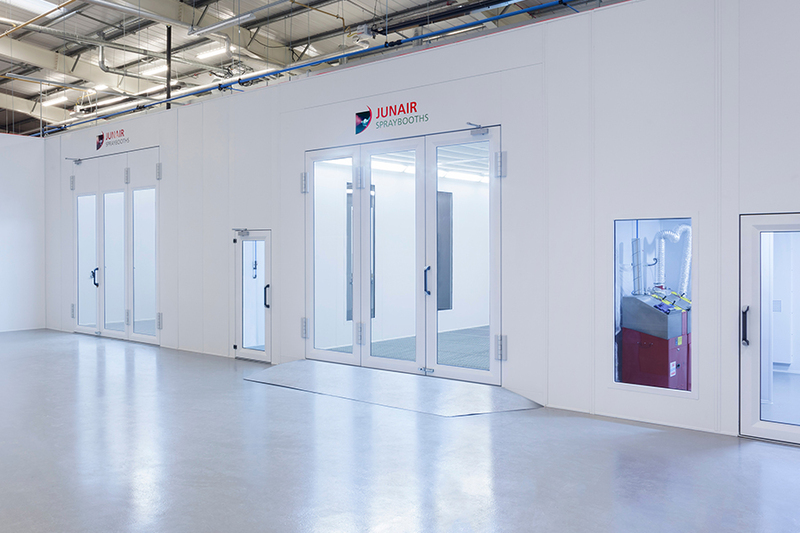 Combining state of the art technology with an outstanding build quality to offer the most advanced spraybooth on the market. 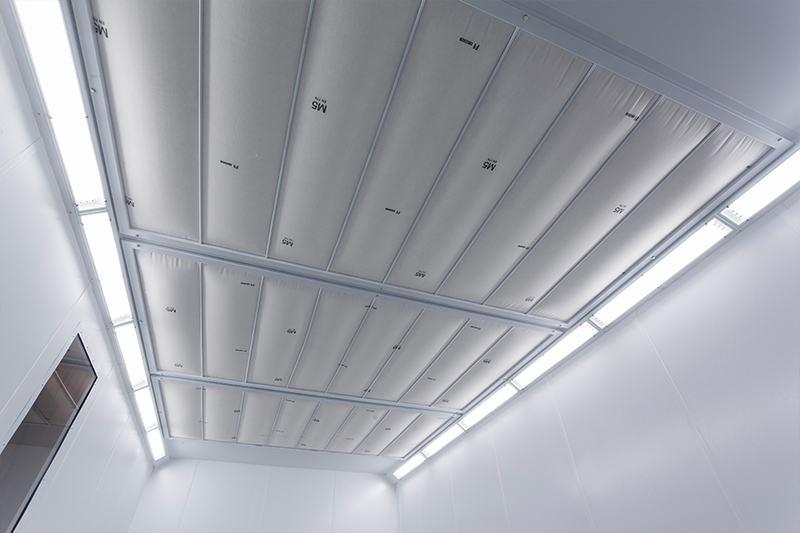 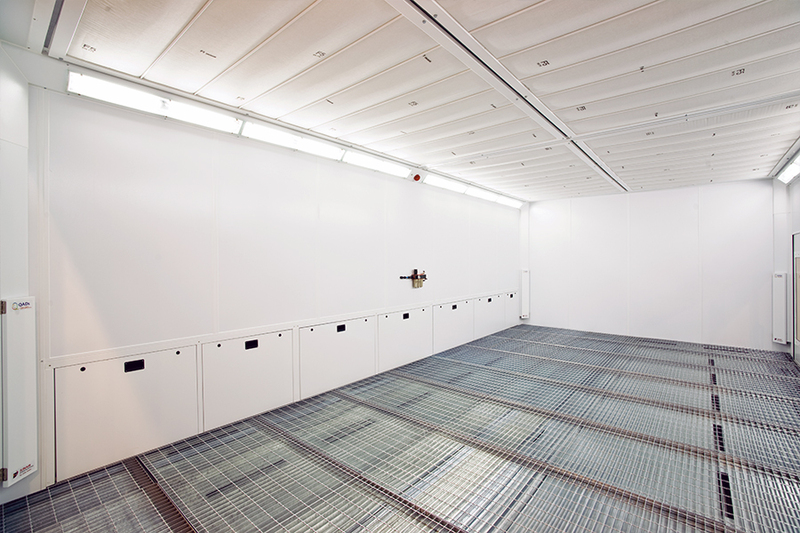 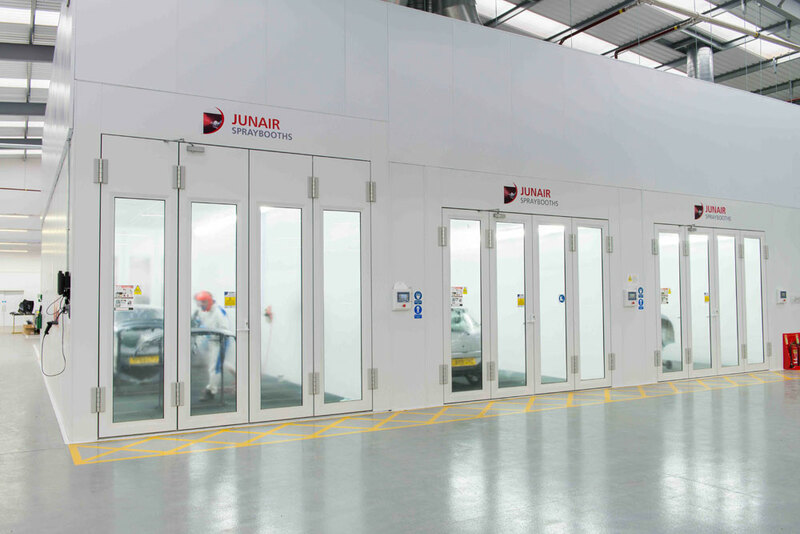 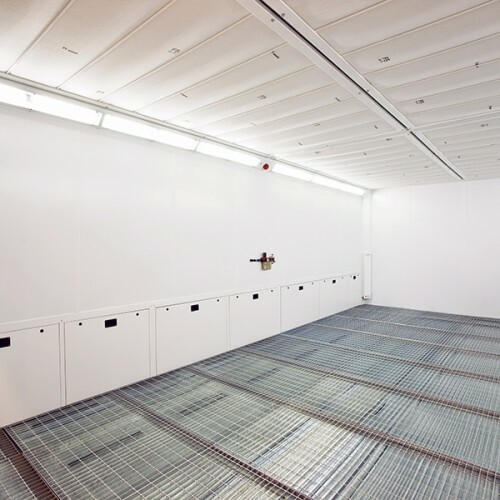 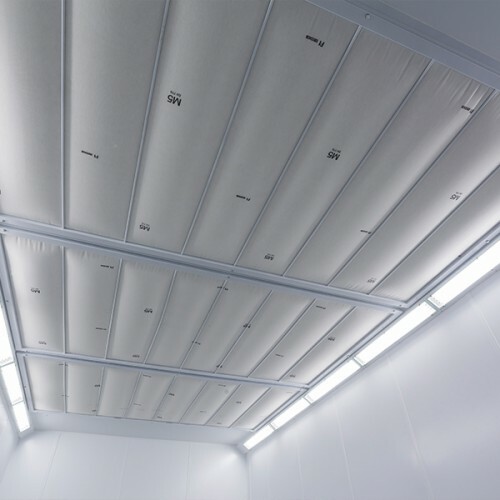 With energy saving and production enhancing equipment the 5 Series spraybooth oven delivers the highest quality paint finish at the lowest cost per unit. 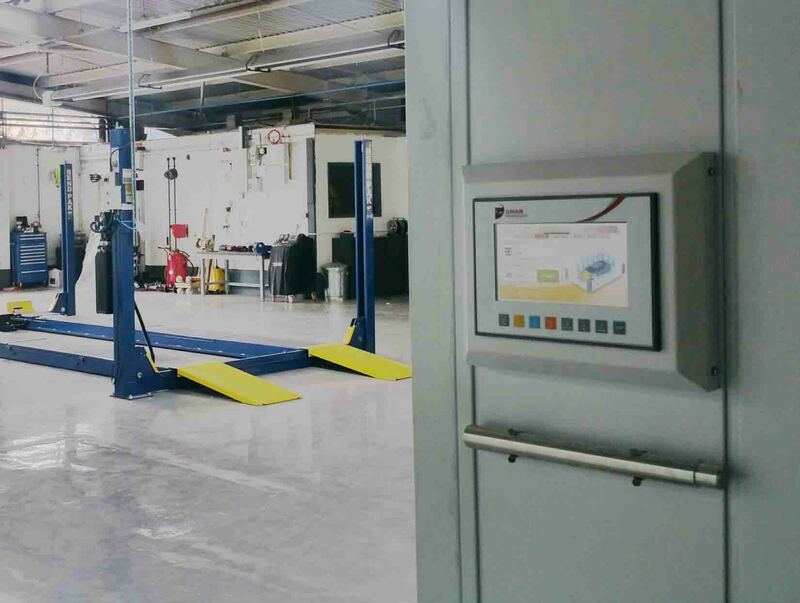 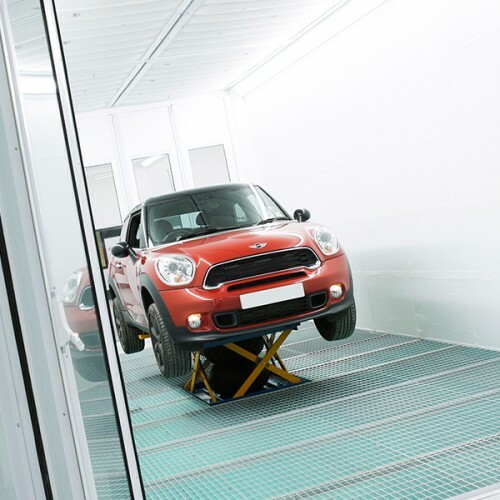 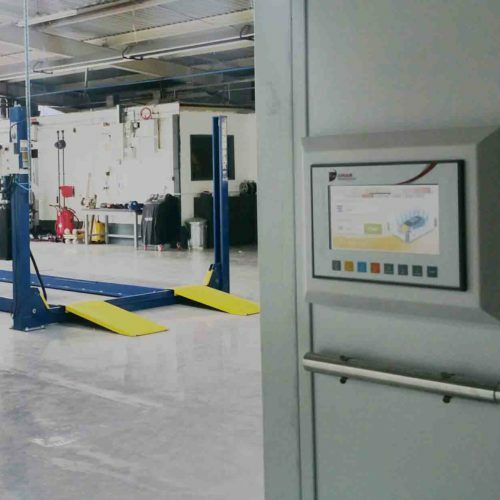 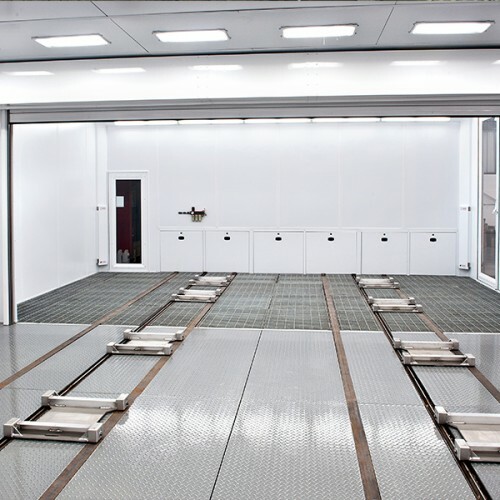 Three leaf door set for wide opening and a LEVAC Ex or EVAC Ex fully extracted and balanced floor are incorporated into the 5 Series spraybooth oven as standard. 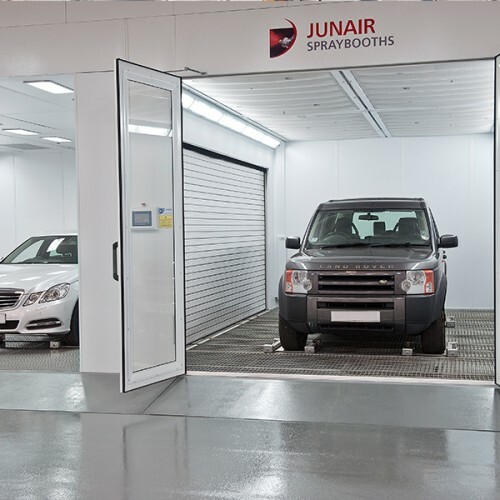 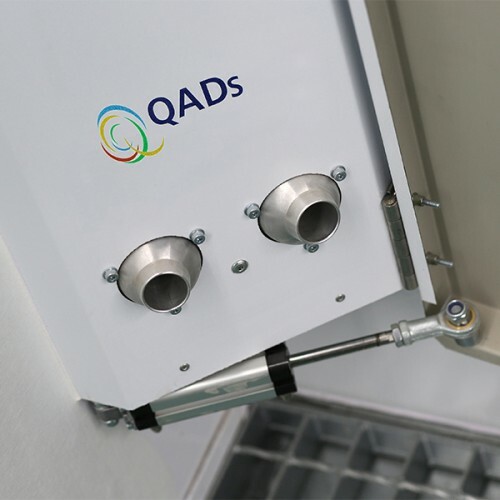 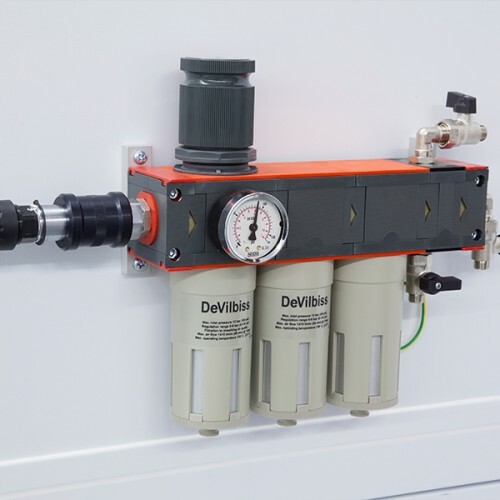 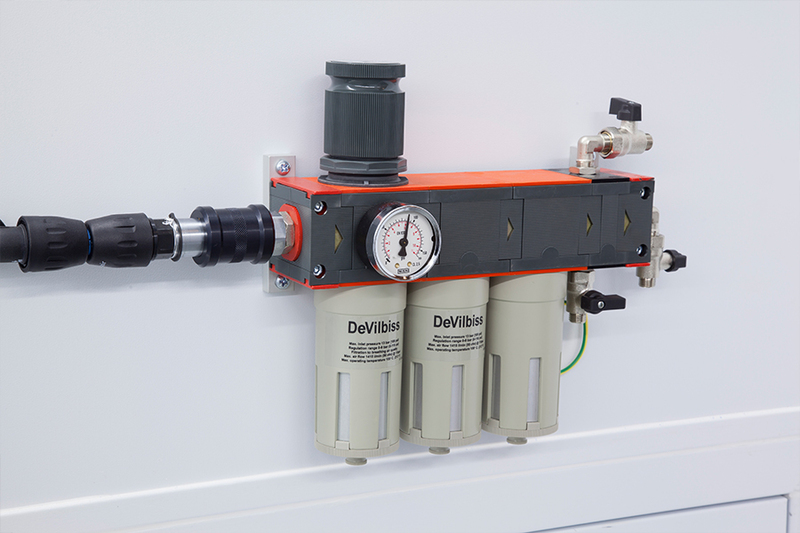 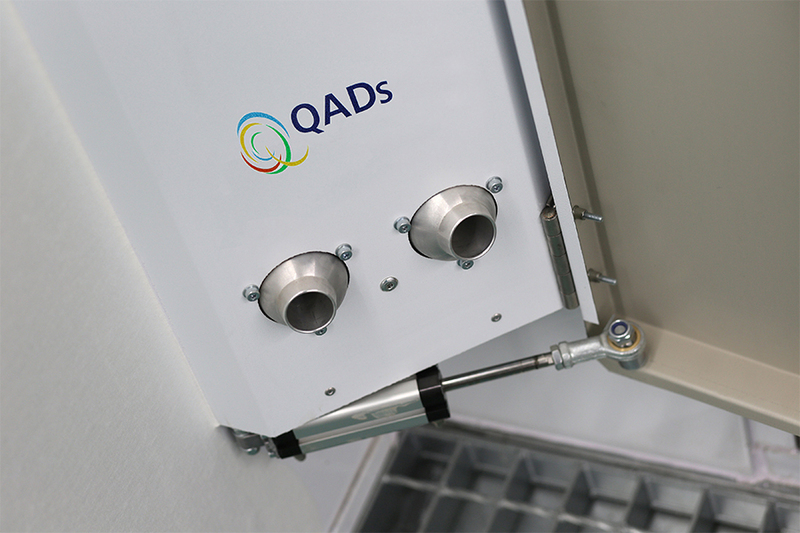 In combination with the full width and full length plenum, the downdraught airflow through the spray booth cabin is second to none.